Men's blue shirt 1847-4 in a green pattern with inserts on the back. 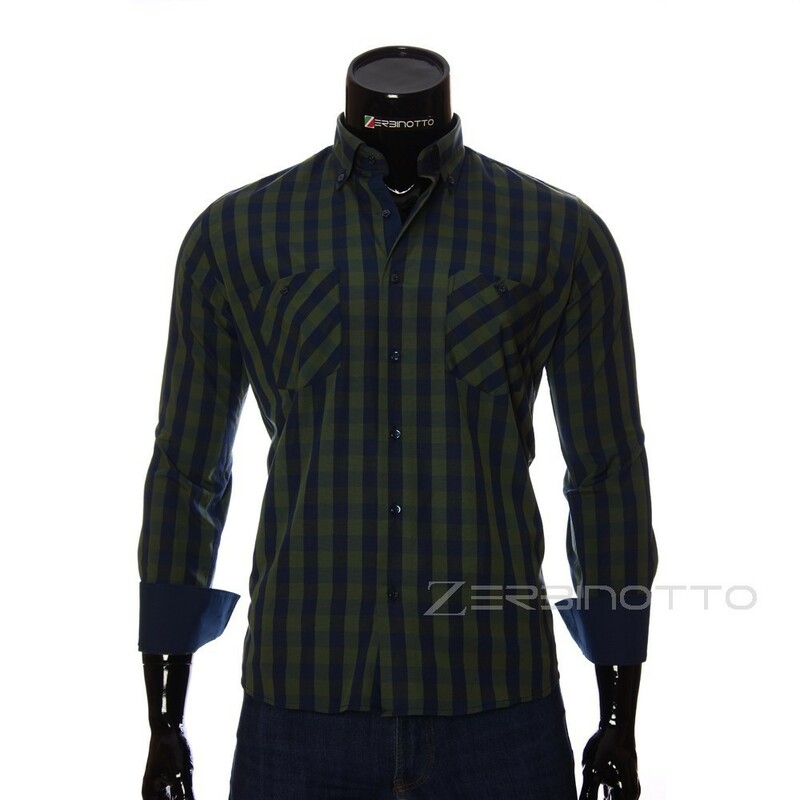 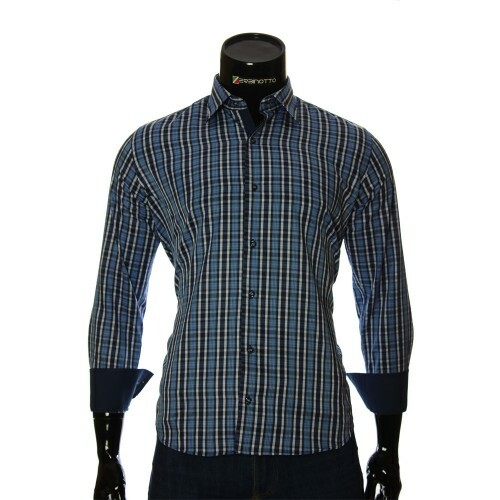 Stylish plaid shirt for men. The shirt is in regular fit. A man's shirt is made into a large contrast blue-bog-green pattern. When creating this shirt model, the manufacturer used a newfangled design element - scraps on elbows. The cuffs of this shirt are double-sided. 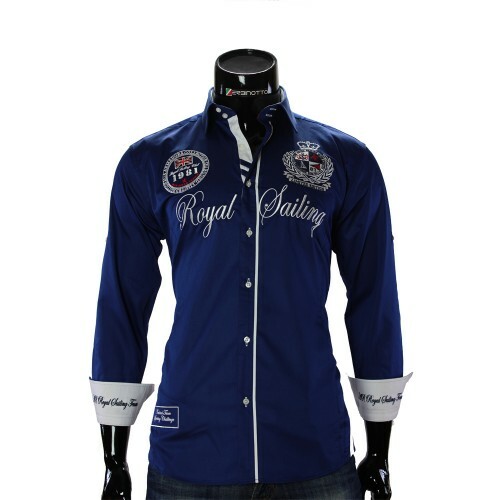 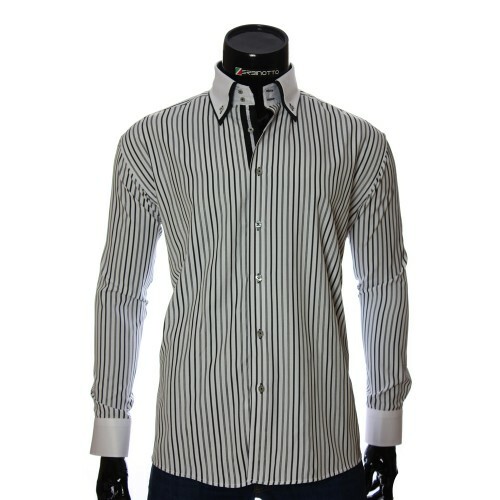 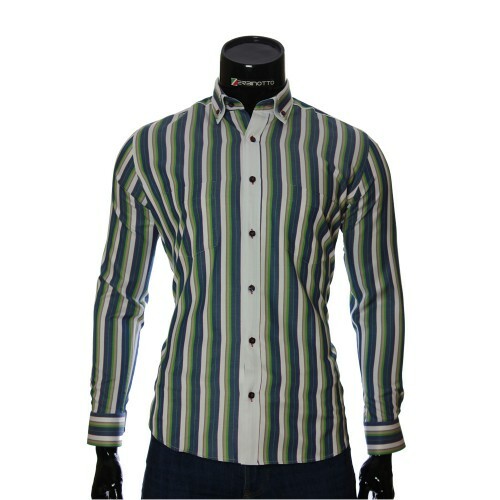 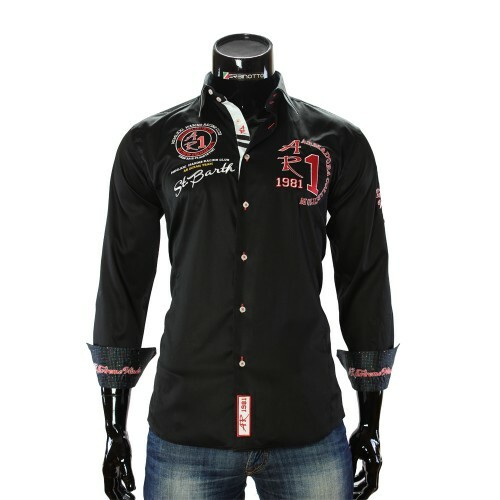 The men's shirt fits well with different trousers, with jeans and suits.